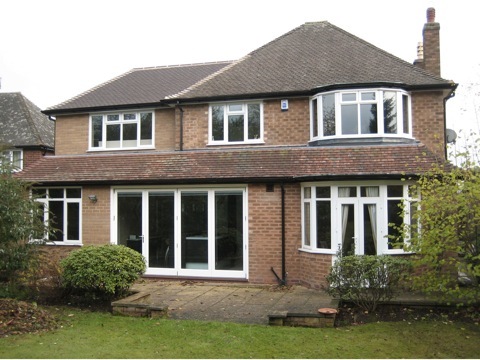 Rear two-storey extension, Little Sutton Lane, Sutton Coldfield. I have had my own home-based Building Surveying practise since 1990, immediately before which I was employed as Project Manager by The National Home Improvement Council. I have had over forty years of continuous experience equally divided between the private and public sectors and was formerly a Principle Housing Surveyor in local government. KE Millard and Co. Ltd. – a quality building contractor.